Ultra Clip The Two Sided Money Clip Credit Cards Bills Men & Women As Seen on TV ! 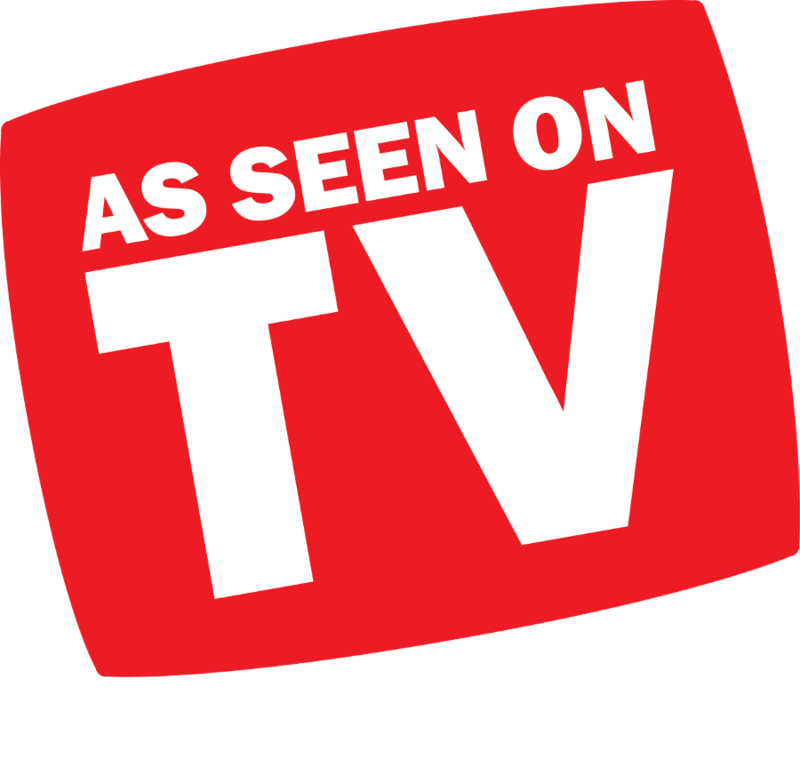 The as seen on tv ultra clip makes the perfect wallet for both men and women. It is a two sided money clip that will easily fit in your pocket. It has a sleek and ultra slim clip. You can customize your ultra clip with any jeweler or local engraver.